Linseed seeds with Kefir turn out thick, nutritious and very useful as a digestion drink, in addition to it being tasty. Some people like to drink it, or use a spoon. 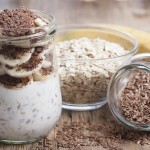 Use any flax seeds – ordinary or white. After soaking in Kefir, they swell and even acquire some jelly-like properties. It remains only to grind the mass with a blender – and the dish is ready to serve. Use, for example, for breakfast or as a dinner or a meal on a fasting day. It is also good for a useful snack during the day. 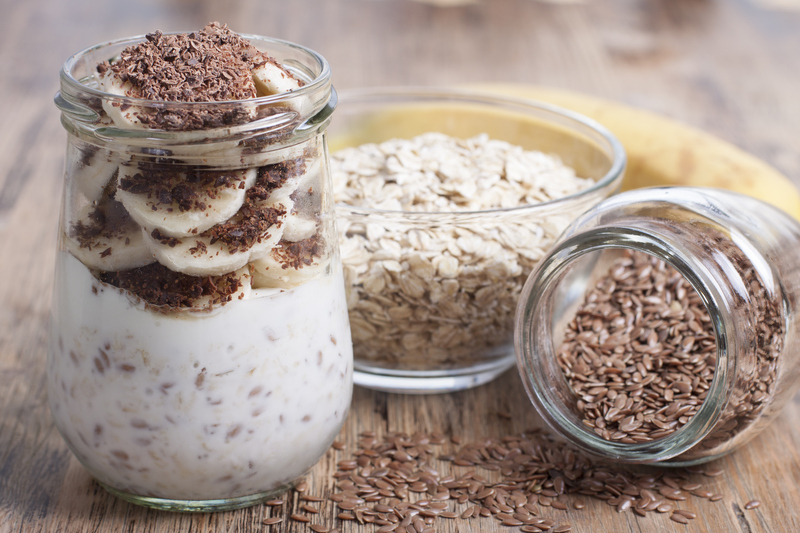 Measure the required amount of flax seeds in a blender glass or other suitable utensil. Pour over the seeds a portion of Kefir, mix and let them swell for 10-15 minutes (or longer, if desired). Then add honey or sugar and mix it. Flaxseed with Kefir is now ready.